As your Professional Heating and Cooling services in Central Oregon, we know how much you rely on your central heating and air conditioning system year-round. When the average nighttime temperatures in the high desert can dip to zero in the winter and remain around 40 degrees in the summer, Prineville residents count on their HVAC (heating, ventilation, and air conditioning)units to keep them comfortable indoors regardless of what the weather is doing outdoors. Whether in your home or in a commercial or professional venue, maintaining optimal indoor air quality is essential to keeping all occupants comfortable, healthy and happy. Did you know your HVAC system is the key instrument used to control the humidity levels and reduce the spread of indoor contaminates? When the air quality suffers, so will you, especially if you have any sensitivities. If you do not have a humidifier system, we have high-grade equipment that can be installed that is powerful enough to control the humidity throughout your entire house or office building. Not only will occupants never have to suffer from a stuffy atmosphere, but proper humidity also helps to protect and prolong the life of sensitive electronic devices. Keeping the indoor air climate and quality as good as it can get depends upon how well your HVAC system is maintained. How long has it been since you have had a comprehensive inspection of your system to ensure it is performing efficiently while keeping your family healthy? Regular inspections ensure the small problems do not turn into big headaches with a hefty price tag. Through regular maintenance, you can expect your equipment to last longer and see lower utility bills. We recommend annual inspection or being on a regular maintenance program to ensure you are saving the most money throughout the year. For a system that is not maintained, the average utility bills can slowly creep up from clogged filters, poor performance or mechanical issues. 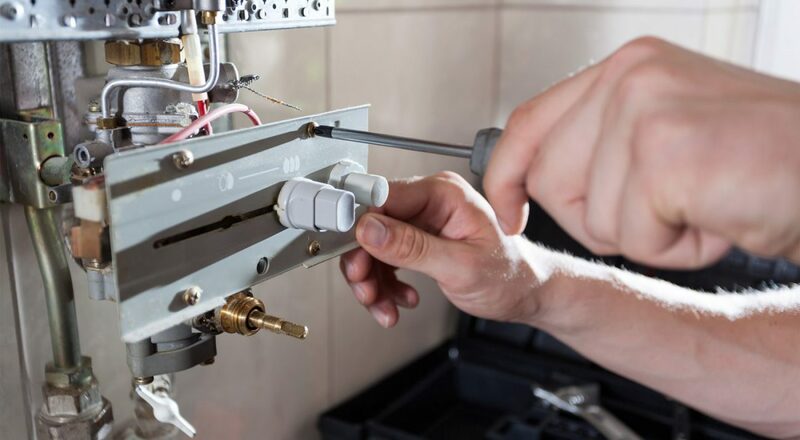 Another advantage to keeping a careful eye on your system’s performance is in ensuring you won’t end up with unexpected breakdowns that require emergency repairs. Your HVAC system is a sizeable investment. Redmond, OR residents deserve a way to protect that investment. Extended warranties are another opportunity to keep costs under control. Your costs for labor and parts may be covered during the period a warranty is in effect giving you peace of mind knowing your expenses are included. Whether you own a home or a business in Prineville, you can plan and project your costs better with an extended warranty while protecting against any increases in costs for labor or parts. Should you need repair services, our emergency response is 24/7. As licensed professionals, we have all the tools and equipment along with parts stocked on our vehicles to keep your equipment operating just the way you need it to. We offer both domestic and commercial services for homes, apartment complexes, office buildings, industrial properties, grocery and retail stores, shopping malls, institutional facilities and new construction. If you are working on a new build, let us provide you with a free estimate. We will examine your blue prints and make recommendations that best fit your system equipment type and size requirements as well as insulation and duct work. We are current with new technologies and building codes to ensure your qualifications for Energy Star ratings. Our work with new construction assures your project will proceed efficiently and be completed to the highest standards. If you are involved in a commercial building project, we will work with contractors to assure a proper design system that is sized for the occupancy and duct load. We have several commercial systems from which to choose, including ductless split systems, split-ducted systems and rooftop units. A broken-down heater means more than discomfort; it is also a safety issue for you and your loved ones. When those temperatures take a dip, you need to be able to keep warm whether at home or at your place of business. Being that your home comfort system is the single greatest consumption of energy, addressing issues that affect this expense is the quickest method of keeping your costs under control. When you consider more than one-third of the energy consumed in the United States is that which is used to maintain proper indoor air quality, it makes sense to be sure yours is designed and installed in the way that will keep your costs as low as possible. Call us at Professional Heating and Cooling today if you want an evaluation of your existing system, need repair or installation or want to start a maintenance program to help save both your system and your finances. 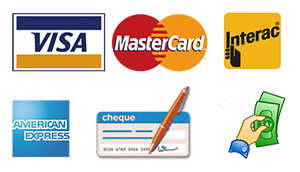 If you need help with financing, you can apply online, subject to credit approval. Air conditioners, Air conditioning Units, Heat and Air, Prineville heating, heating and cooling, heating and air conditioning, heat, and air conditioning.